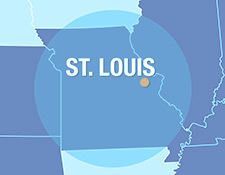 Cannon Excavation & Hauling is a full-service company providing professional, cost-effective solutions for any size job of earth moving, digging and land clearing, throughout Missouri. From major contractors to homeowners, Cannon Excavation is on time, every time! Be it basements dug, ponds and lakes, and clearing, grading, trenching and onsite storm water recovery & management, Cannon Excavation gets the job done on your schedule. Hire the professionals to play it safe on your next home landscaping project or major contractor job. 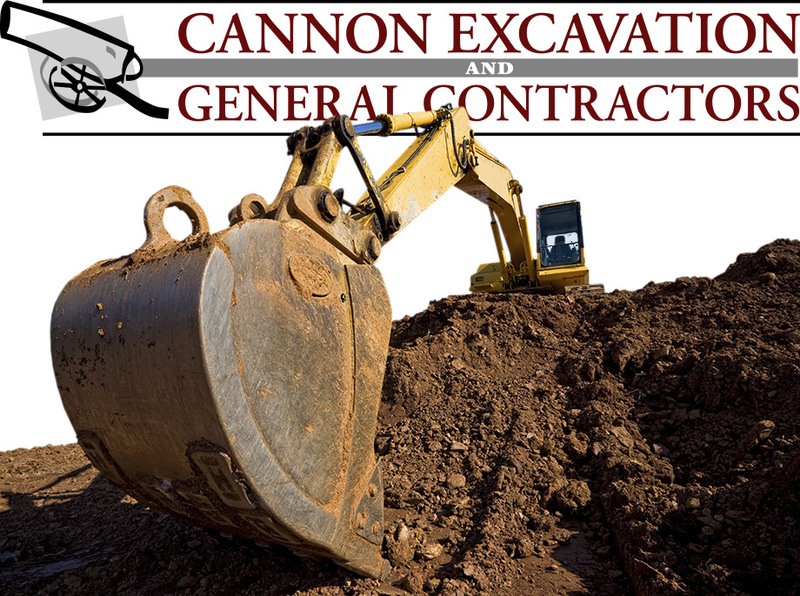 At Cannon Excavation & General Contracting our philosophy of doing business is fairly simple. Our approach is rooted in the idea that the best buildings are the products of teamwork and honest, forthright business dealings, partnering with Owners, Architects, Engineers, Subcontractors and Suppliers in producing buildings that are attractive, functional, efficient, safe and comfortable for the people who live, work, play, shop or learn in them.